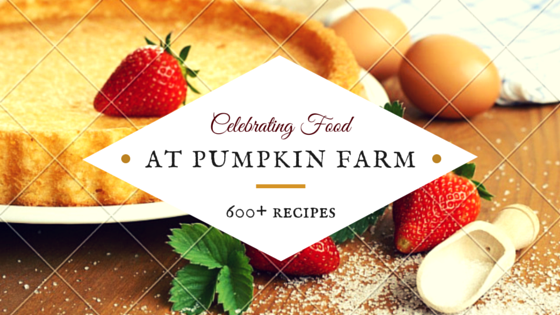 The capital of India is famous for its food , both street and other wise. I was not lucky enough to find the food I preferred during my stays however, the little that I could explore was not disaapointing. I have not personally tasted the paranthas from the "prathewali galli" as it is famously called but I have heard a lot about it. 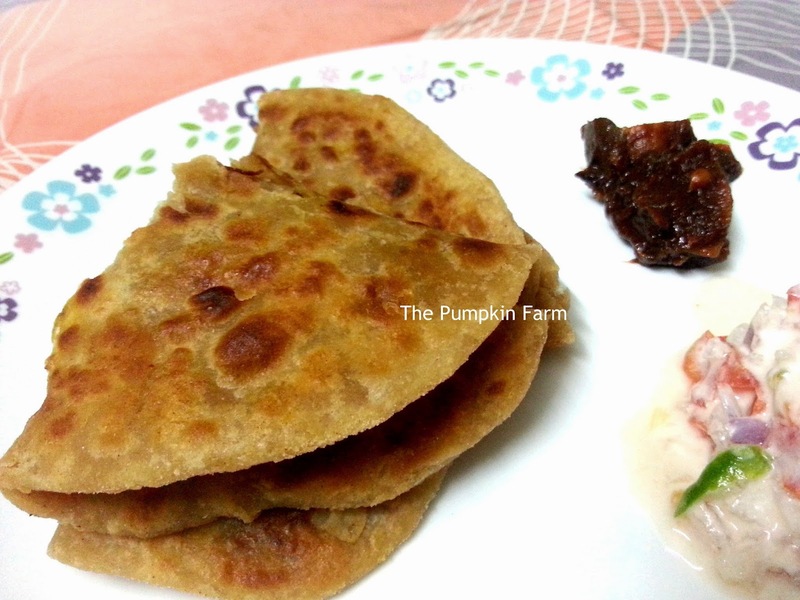 I make these parathas often and my hubby confirmed it is as good as the original. So I take his word on the authenticity. A must have and preferably made like it is done there , deep fried. 4) Pinch out a small ball of dough and flatten it on your palm. 5) Place larger bowl of the stuffing in the centre. Cover it from the sides to seal the stuffing. 6) Roll out the stuffed ball of dough to form about 1/8th inch of paratha. 10) Serve hot with curd or gravy of your choice. 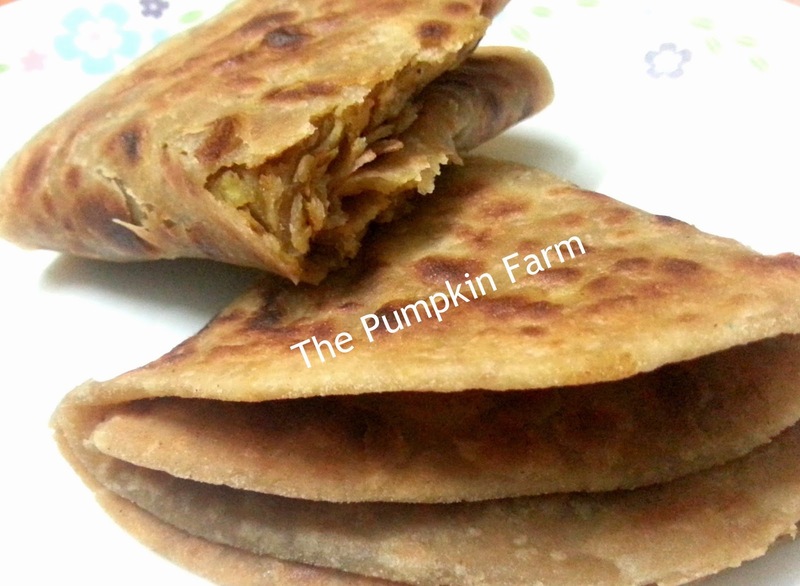 This is the most awesome paratha and gives unexpected flavors as you munch in.. The parathas looks really good. I had never heard of papad being added to the filling. Wish i get to taste these parathas, papads in stuffing sounds very interesting. Parathas look crunchy...though I make these regularly. totally new to me. fry the papads and then stuff in? Papad Paratha is new to me ..looks tasty ! I had this for the first time when Vaishali made this during my visit to Gujarat!!! It was delicious and this looks awesome!!! A very unique stuffing, Pradnya. Sounds very delicious! wow such an delicious paratha with papad filling :) Tempting me dear !! 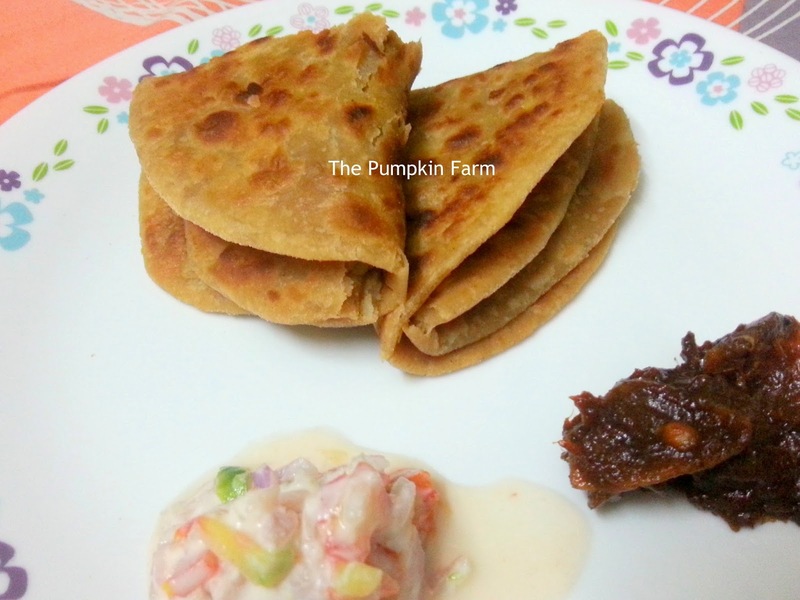 Even I wanted to make these..very good recipe Pradnya..
Never heard of this paratha! Need to try this sometime! This is new to me Pradnya I will definatley try it out on my guinea pigs ate home. They love anything that we call paratha so this is a welcome addition. Amazing parathas.. They are so inviting & yummy. I made a regular version of this pappad paratha for another state and loved it. So now that you said it has to be deep fried I am sure it is going to be awesome! !